Home > Features > Ibinabo Fiberesima & Emeka Ike : The Way Forward for Actor’s Guild. The duo of Ibinabo Fiberesima & Emeka Ike have finally resolved to put aside their differences after years of being at loggerhead over the leadership of the Actors Guild of Nigeria (AGN). 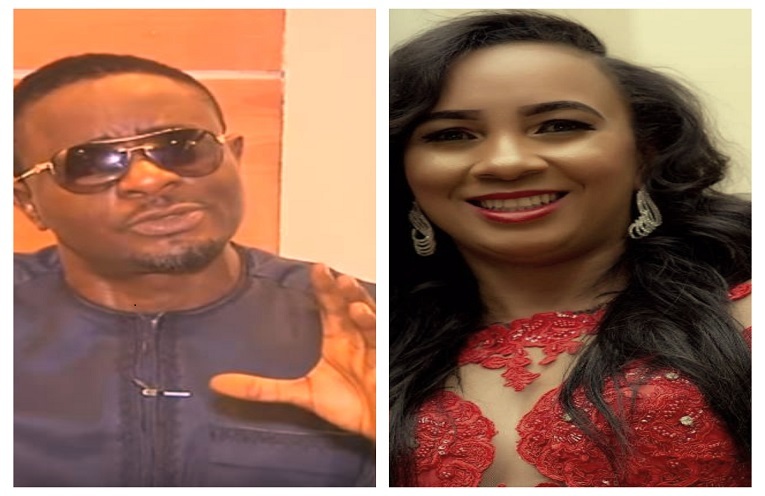 Addressing the media over the weekend, both Ibinabo and Emeka said that the peace was now very necessary as their division has stagnated the Guild and it has also rubbed off on the nation’s movie Industry. It is good that they have both decided to put their Egos aside and work things out. The AGN is supposed to be a strong union that regulates and represent the affairs of film actors in Nigeria and as such cannot afford to be caught up in leadership tussle. Moving forward, the guild needs to live up to its billing by ensuring that actors get equitable levels of compensation, benefits, and better working conditions. The Actors Guild of Nigeria can work towards achieving the following benefits for its members. Does an actor really retire? Nonetheless, they need to enjoy certain benefits after putting in years of hard work into helping develop the film industry. A health/pension retirement package with the assistance of the AGN will ensure that members earn credits toward retirement and health care each time they work. This is another aspect that can be beneficial to the actors with aid and assistance from the AGN. The guild can approach real estate developers with the sole intention of helping actors acquire homes they can call theirs. The benefits that can be derived from such a scheme cannot be overemphasised. The actors have peace of mind knowing, that over a period of years they can have a place to call their home. The AGN can also offer seminars to educate actors, on a number of issues such as developing their own project, set etiquette, international best practices and many others. This sort of capacity building will go a long way in helping to nurture actors in improving their craft and setting Nollywood on the same pedestal with its other contemporaries at the International scene. The AGN needs to also lobby more on issues that impact the lives of actors, such as artists’ rights, intellectual property, piracy and many more. Improving collective strength will ensure that if anything goes wrong on the job, the union’s team of experts has the back of the actors. Finally, a strong and reliable union such as the Actors Guild of Nigeria will bring about Collective Bargaining for actors, Equality and Fairness, Support, rewards and benefits.